Replacement rod bearings. Complete set. A must for a new rebuild job. Cut for standard crank journals. 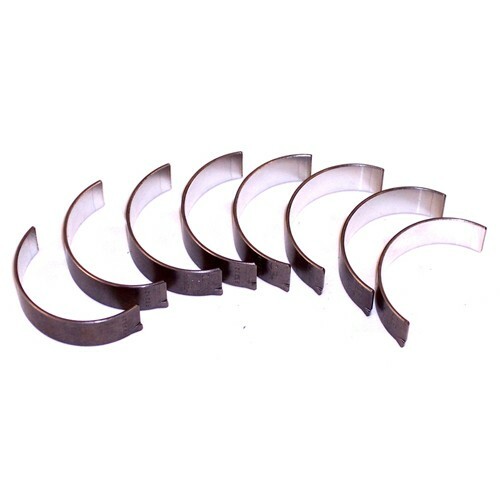 The connecting rod bearing set fits 1976 through 1979 Type 2 Bus models and 1980 through 1983 Vanagons.